From the origin of the raspberry, named by the Olympian gods on Mount Ida in Greece, and then given the Latin name Rubus idaeus, meaning "bramble bush of Ida", to the cranberry, beloved of American Thanksgiving celebrations, believed by some to be named because cranes loved them, berries are a vital source of food. Cranberries are also linked to the Pilgrim Fathers who arrived in Cape Cod, Massachusetts in 1620 on the Mayflower, since berry blossoms are shaped like the head of a crane. We have much to learn about berries, and we turn to them when we tire of processed foods. So long as you defend berry plants against birds and insects, they are easy to grow. This book will tell you all you need to successfully grow strawberries, raspberries, and new varieties like the Haskap (honeysuckle) which is currently grown in Canada. Sally Hughes, a professional cook, gives us recipes for puddings, preserves, sauces and cakes, in fact every recipe you could wish for using these lovely fruit. 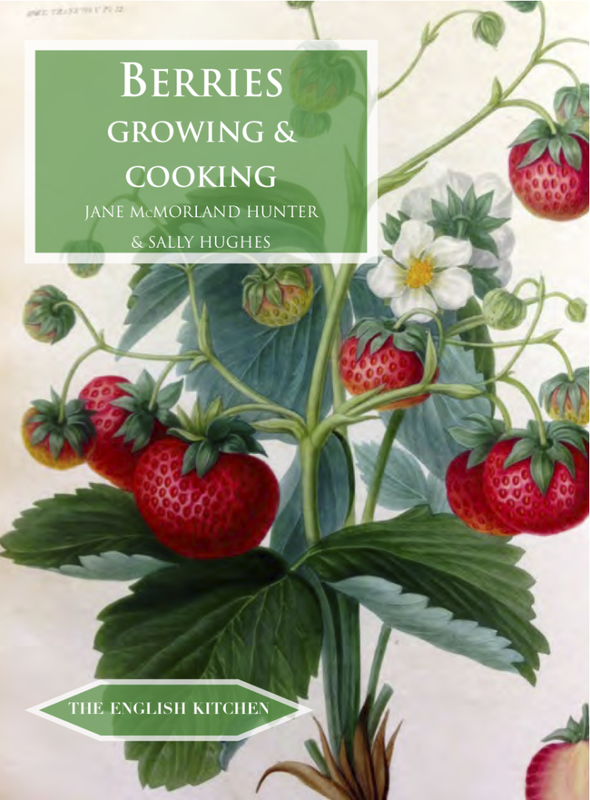 Jane McMorland Hunter is the author of three books, including Quinces published by Prospect Books, and is a bookseller and gardener. Sally Hughes is a bookseller and professional cook, who works at the National Archives in Kew..